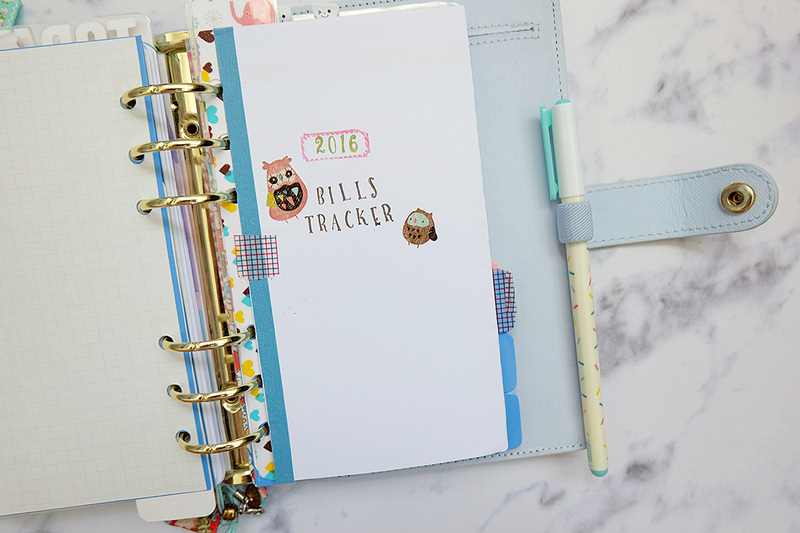 And now, I'm here to share with you a free printable for your bill/expenses tracker. 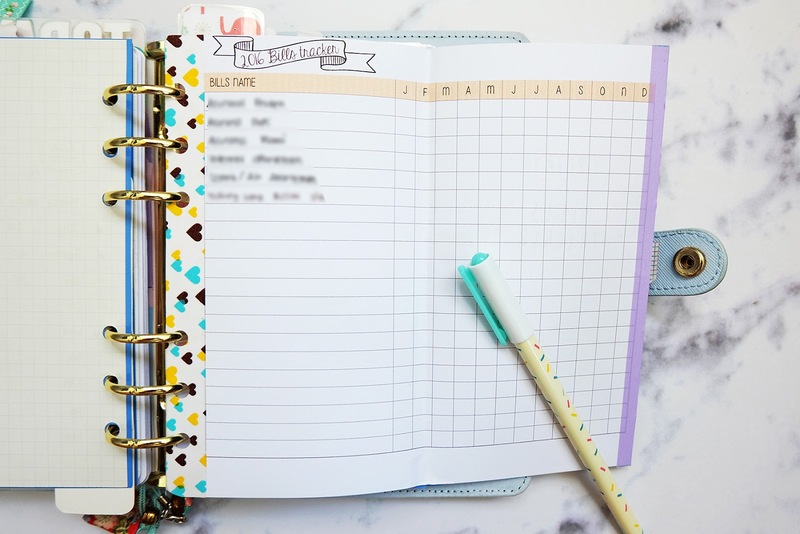 I think this is a very good way to be more organize if you have repeating bills every month. To be honest, I had trouble to go back and forth to check what bills I've paid and what's not on my weekly view. 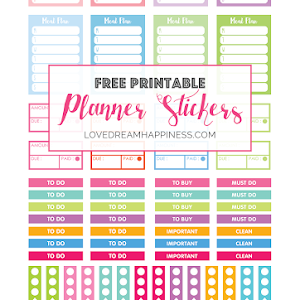 The printable is for Personal size planner and must be printed in A4 paper in actual size. I've included bleed for easy cutting. 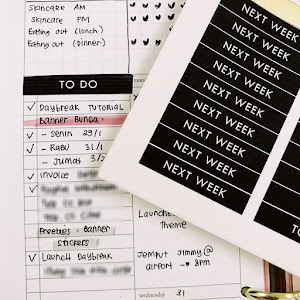 Don't forget to tag me on Instagram @kimchi_plans if you're using this printable.